The Faculty of Philosophy of the University of Helsinki confers distinguished persons from the fields of science, culture and society as honorary doctors at the Conferment Ceremony in May. Chancellor Angela Merkel is the most influential European politician of our time. She has sought to create a shared vision and a common way forward for Europe. The ascent of the female academic from the former East Germany, first to the helm of the Christian Democratic Union and then to the position of chancellor of the most populous nation in Europe, has surprised all political pundits. During Merkel’s long tenure, Germany has developed into Europe’s economic engine and intellectual exemplar. 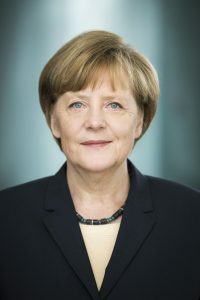 Merkel’s academic background was evident in her enthusiasm when she gave a speech in the University of Helsinki’s Great Hall during a visit in April 2015. She will receive the honorary doctor degree absent. Touko Siltala has made an important career in publishing at Werner Söderström Ltd and, since 2008, at Siltala Publishing. During Siltala’s tenure, both publishing houses have attracted a strong range of successful authors. Siltala has launched significant book projects, such as the retranslation of William Shakespeare’s dramatic works into Finnish. 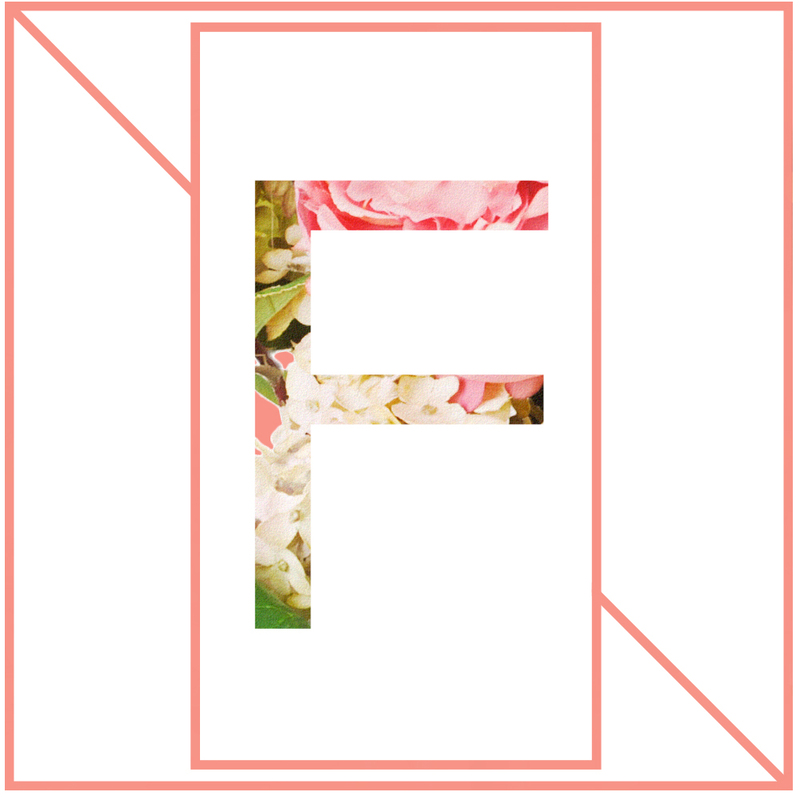 In addition to his work as a publisher, Siltala has held important positions in organisations that finance and support culture, and has actively promoted collaboration between the University of Helsinki and employers. 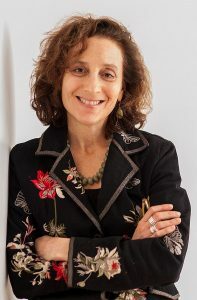 Peggy Levitt is one of the leading researchers of transnational migration. Her research themes of religion, immigrants, global citizenship and museums are highly relevant for Europe today. The promotion of acceptance for cultural diversity is close to Levitt’s heart. She has participated in Next Helsinki research project that examines immigrant engaging in the museum field. Since 1998 she has served as a professor at Wellesley College (Massachusetts, USA) and is also the co-director of the Transnational Studies Initiative at Harvard. 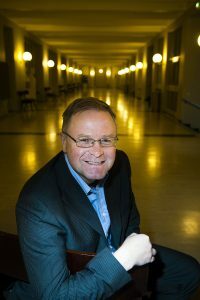 Jens E. Olesen, professor of Scandinavian and Finnish history at the Ernst-Moritz-Arndt University in Greifswald, has been principal investigator of several research projects related to the Middle Ages and the modern era. 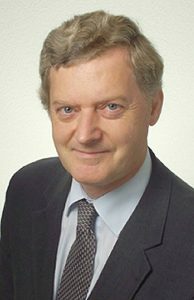 His research topics have included the Danish and Swedish “crusades”, the Kalmar Union of 1397–1520, the spread of the Reformation, the history of the Baltic Sea region, the Nordic history of the 19th century, the world wars and the interwar period, as well as the history of Nordic welfare states. Olesen has actively promoted dialogue across the Baltic Sea. He is also a popular lecturer at Finnish scholarly meetings. Elizabeth Couper-Kuhlen is an internationally recognised researcher whose extensive work focuses on interaction – the foundation of mutual understanding between communities and cultures. 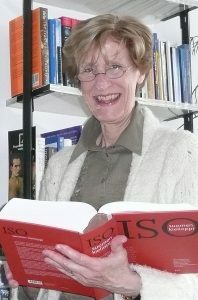 She is a pioneer of interactional linguistics and has been at the vanguard of research on prosody in conversation, that is, intonation, rhythm and stress. 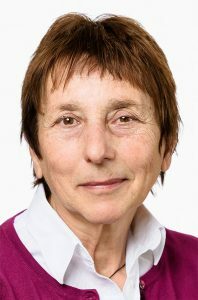 Couper-Kuhlen has served as a Finland Distinguished Professor and a research director in the Centre of Excellence in Research on Intersubjectivity in Interaction at the University of Helsinki. 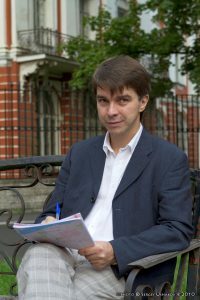 Stanislav Smirnov is a professor of mathematics at the University of Geneva. In 2010 he received the Fields Medal, described as the Nobel Prize of Mathematics, for his research on mathematical physics. He has creatively applied complex analysis and probability theory to the theory of phase transitions in the field of statistical physics. Smirnov and his students have long been engaged in productive collaboration with mathematicians at the University of Helsinki. 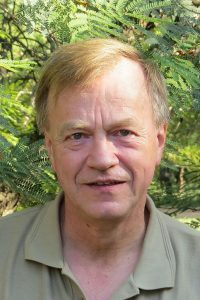 Tom H. Andersen has a background as a geologist, chemist and physicist as well as a geoscientist with exceptionally broad research interests. Professor Andersen’s special expertise relates to isotope geology, mineralogy and petrology as well as the development of the Earth’s crust. He has also conducted ground-breaking research in isotope geochemical analysis and has developed a method to quantitatively assess the reliability of zircon crystals in sedimentary rocks as an indicator of ancient geological environments. 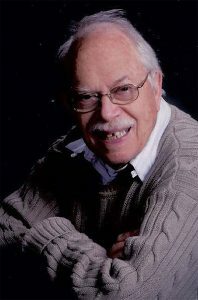 Peter H. McMurry of the University of Minnesota is a pioneer of aerosol physics, chemistry and technology. Professor McMurry has developed several new measurement devices that have increased understanding of the formation and growth of atmospheric aerosol particles, thereby reducing the uncertainty associated with climate change. He has collaborated for over 30 years with atmospheric scientists at the University of Helsinki and has played an important behind-the-scenes role in Finnish aerosol research. 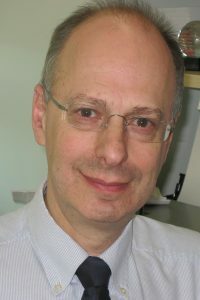 Jonathan R. Seckl is a renowned endocrinologist and a professor of molecular medicine at the University of Edinburgh. Seckl has made a significant contribution to research on fetal programming. His ground-breaking research has demonstrated that nutrition and maternal stress hormones have a profound impact on the placenta and fetal development. Seckl’s research has also provided new multidisciplinary opportunities towards understanding the complexities of children’s psychological development. Seckl works in close contact with researchers of Helsinki University and participates actively in the work of DePsy – developmental psychology research group. Barbara Schneider is the John A. Hannah Chair and a Distinguished Professor at Michigan State University. Her research on student engagement has focused on the transition from adolescence to adulthood and the promotion of learning and teaching in science, technology, mathematics and engineering. She has played a significant role in the development of research methods for the real-time measurement of learning experiences. Schneider has collaborated extensively with researchers at the University of Helsinki’s Faculty of Educational Sciences. 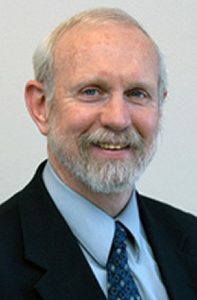 Robert D. Holt of the University of Florida is one of the foremost pioneers of theoretical ecology. 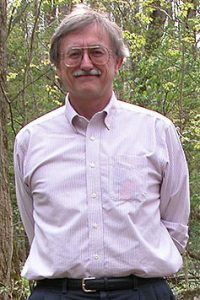 His work concentrates on the theoretical and conceptual problems of populations and biological communities as well as the relationship between ecology and evolutionary biology. He is especially fond in extending the modern ecological theories to the applied research purposes, particularly in nature conservation. Helen Saibil is professor of structural biology at Birkbeck College, University of London. Her internationally-acclaimed research has focused on three major areas relevant to Helsinki University: the mechanisms of protein folding, unfolding and aggregation, host-parasite interactions in malaria and chlamydia, and the formation of membrane attack complexes. Barry J. Hoffer is a neuropharmacologist who last served as the scientific director of the National Institute on Drug Abuse (US). He has explored the significance of the brain’s dopamine system in the neurobiology of amphetamines and other substances that cause serious addiction. Hoffer has made numerous original observations relating to the mechanisms of degenerative brain diseases and has explored the potential of using dopamine cell transplants and nerve growth factors in developing a treatment for Parkinson’s disease.